← Back to the Gym! 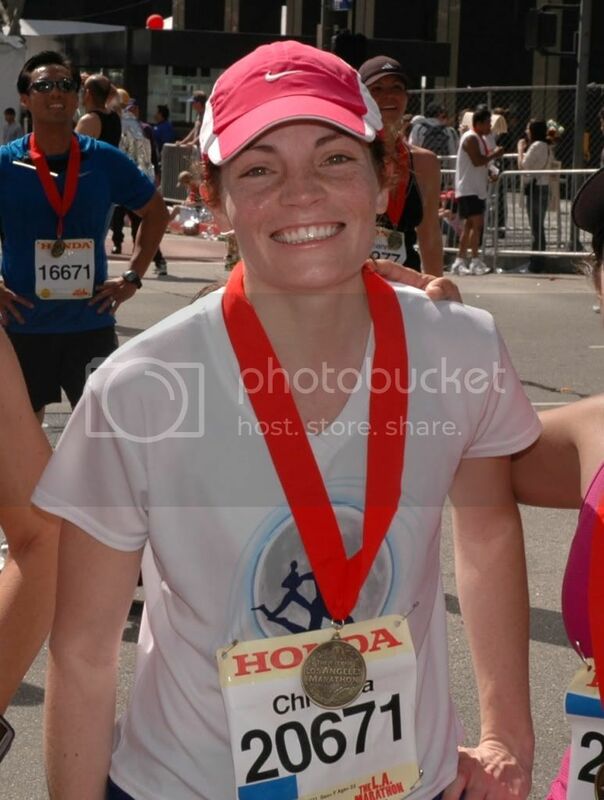 Now that I am cleared to go back to the gym, I am back to wearing my post-op sports brace. 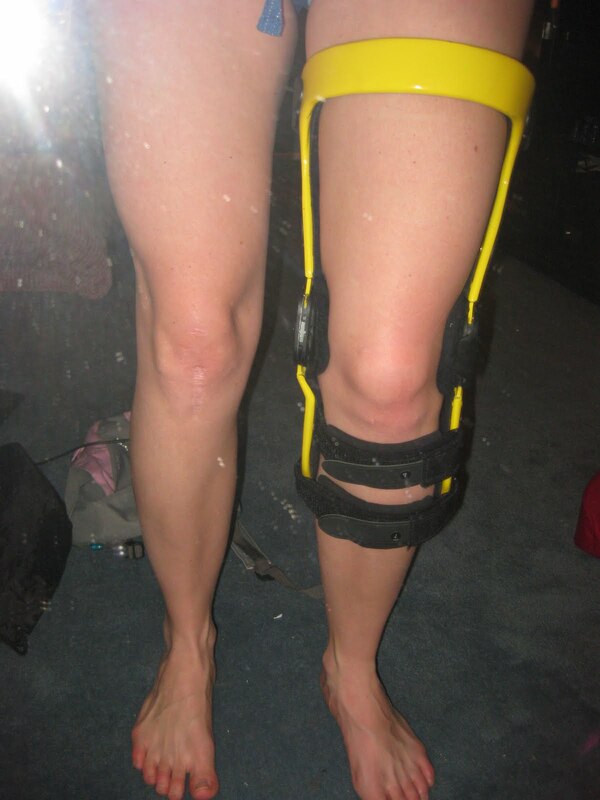 The brace was custom made to fit my leg’s measurements. It fit back when I was in college when I had the surgery and is a little big now, but it will do. 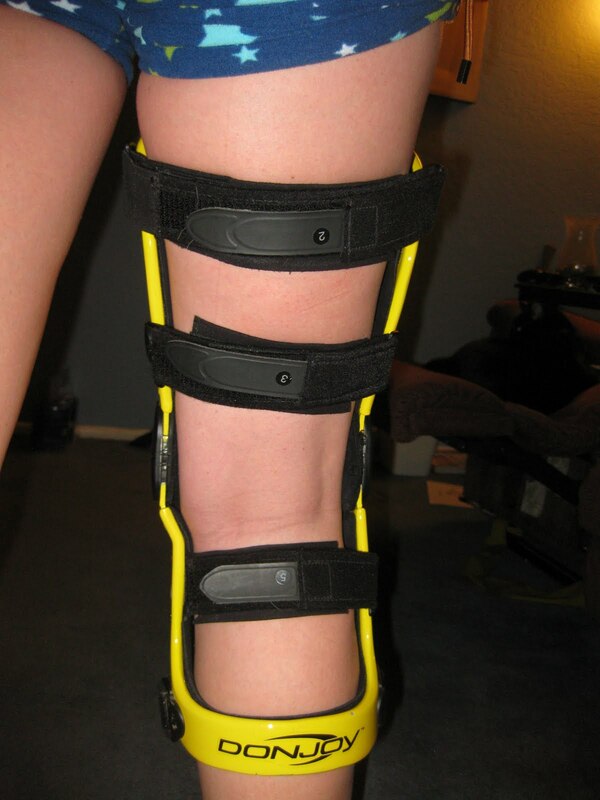 This brace is designed for ACL injuries and it keeps my knee lined up and prevents lateral movement. If you watch closely, most college football teams wear these braces as a preventative measure. 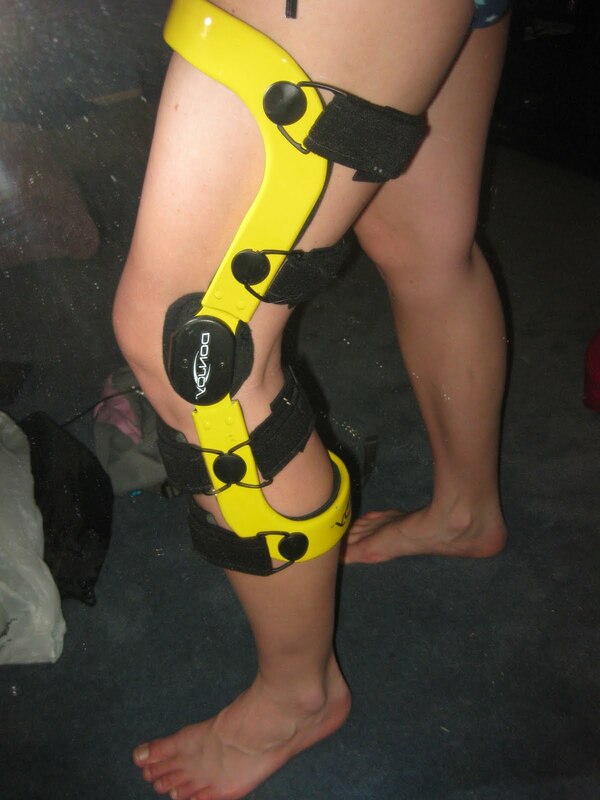 Anyway, my brace is out of storage and back in commission. I have to wear it to the gym and I must say, that it is attracting substancial stares from my fellow gym goers. I don’t know why it is provoking so many stares. Maybe because it is a different knee brace than most. Or maybe because I am limping around the gym in it. I don’t know. But, here it is.